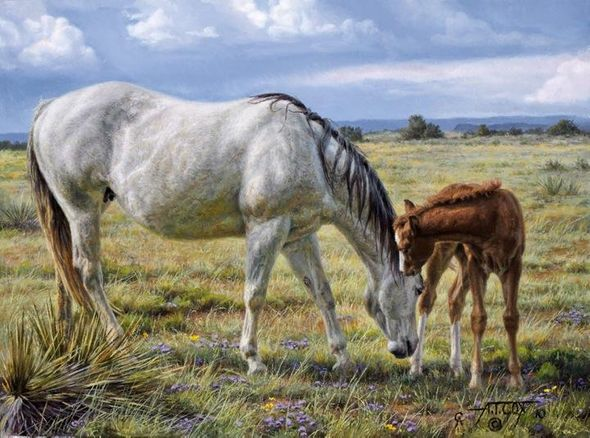 Tim Cox Artist Hand-Signed and Numbered Limited Edition Print:"Horse Whisperer"
Medium / Edition: Paper and Canvas Editions. Artist Signed and numbered limited with AP's. COA included. No thank you, I just want the 12x16 unframed SN print.